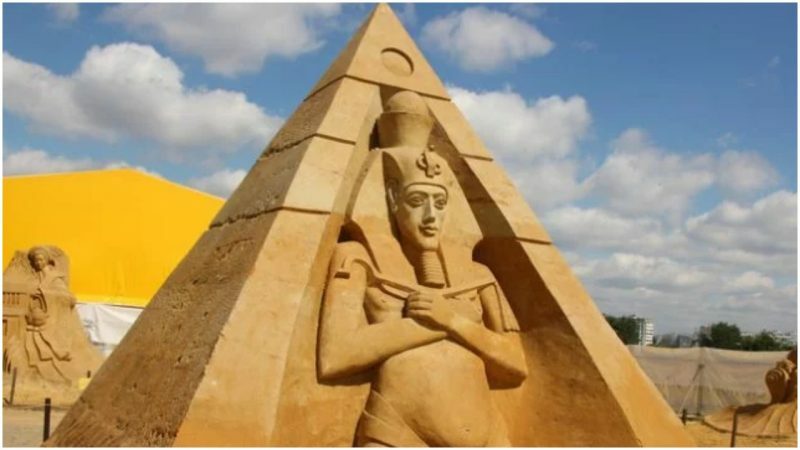 Despite all the discoveries that have been made about Ancient Egypt, archaeologists are confident that there’s more to be found, new riches sleeping under the vast dunes of the desert. They seem to be right, as a tomb was recently unearthed that belonged to an important ancient priestess, a precious discovery that provides insights into the life of an ancient Egyptian woman of high rank more than four millennia ago. 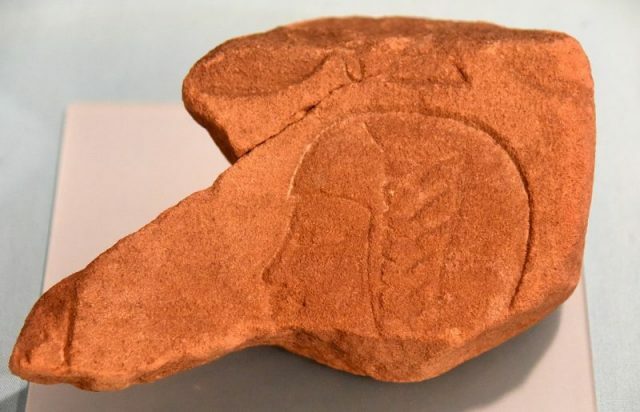 The recent find happened close to the country’s renowned Pyramids of Giza and roughly 12 miles to the south of the capital of Cairo. “There are colored depictions of traditional scenes: animal grazing, fishing, bird-catching, offerings, sacrifice, soldiers, and fruit-gathering,” Waziri said of the paintings that adorn the tomb of the priestess. 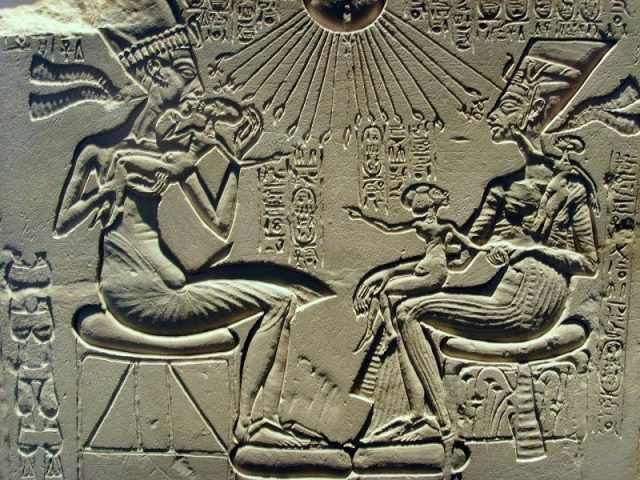 Hetpet was a priestess to Hathor, the Ancient Egyptian deity of fertility, motherhood, dance, and music. 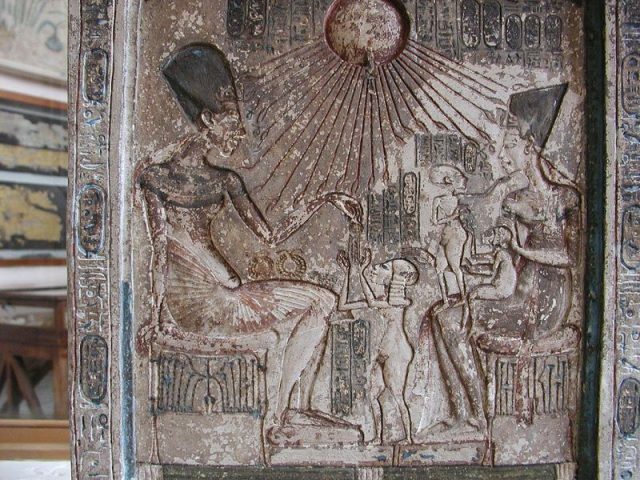 In general, female priestesses were not common in that era, but worshiping Hathor was well known. Typically represented with a head of a cow, Hathor had a number of priestesses. 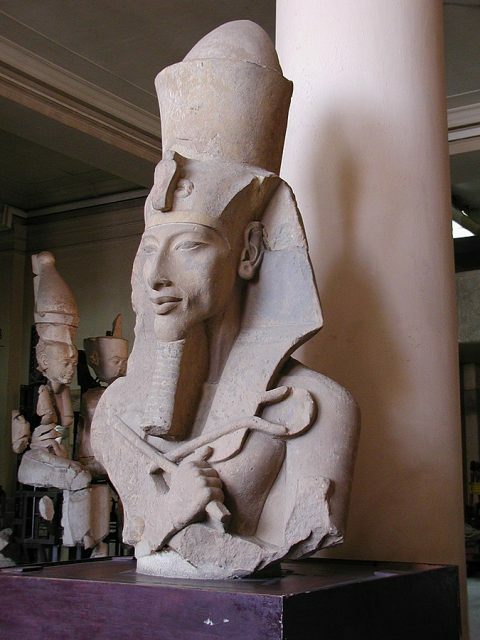 Hetpet, as one of them, is considered to have been closely affiliated with the royal family of the Fifth Dynasty. 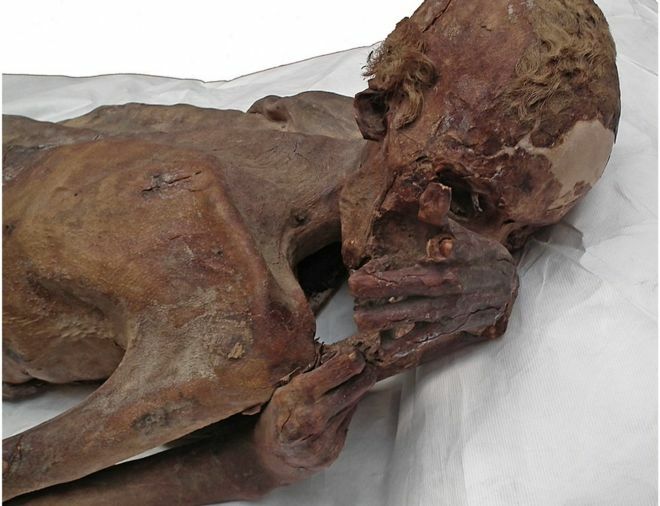 Though a notable figure of antiquity, her mummy was never found. The work on the site included removing roughly 10,000 cubic feet of earth to unearth the tomb, making it the first major discovery in the country for 2018. 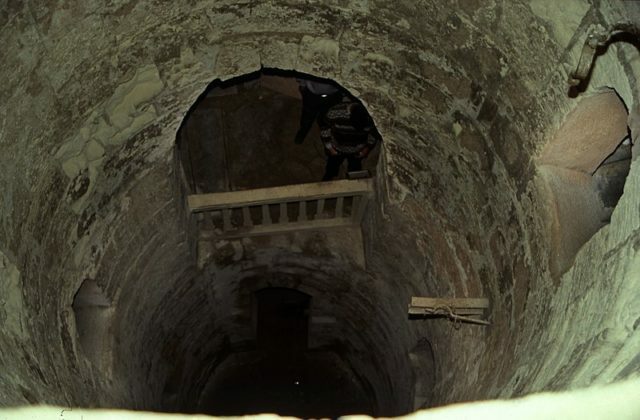 In a press conference that was held in Giza following the finding of the tomb, officials remarked that they expect more discoveries in the forthcoming period. 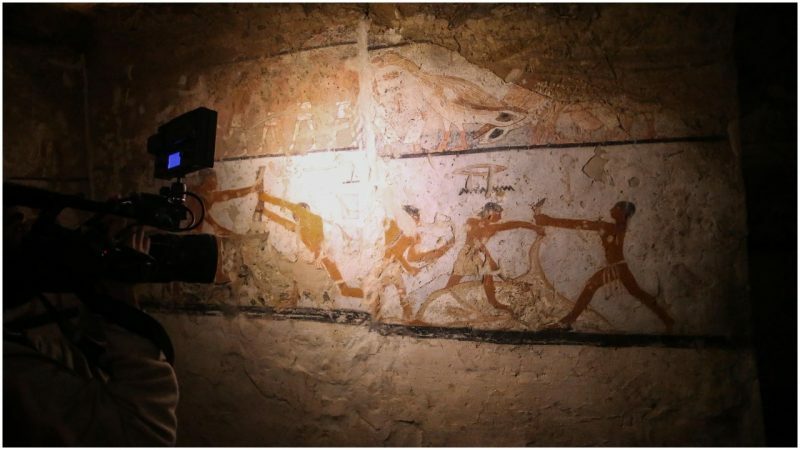 Archaeologists conclude that the tomb belongs to the period of the Fifth Dynasty due to the featured decoration as well as the style in which the tomb is built. The priestess herself is depicted standing in various scenes. In some, she is presented offerings by children. In others, she appears to look on hunting and fishing activities. Inscriptions of her name and titles have also been found at the site. One of the most dazzling scenes of all includes one with a monkey, animals which were back then domesticated and helped their owners in activities such as collecting fruit. 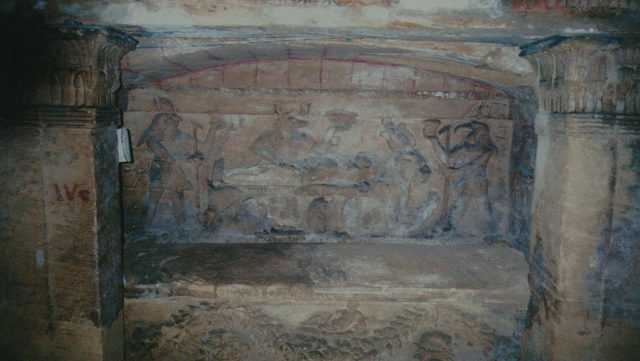 Among the paintings in Hetpet’s tomb, a monkey can be seen dancing in front of an orchestra, what some commentaries have described as a rare portrayal. In previously discovered scenes, the animal has been found dancing in front of a guitarist alone. The latest archaeological mission, which is being carried out in the wider area of the western necropolis of Giza, commenced in the last quarter of 2017. However, the same area that contained Hetpet’s tomb has been already noted among archaeologists for hiding other treasures, included tombs dating to the Old Kingdom as well as more pieces of artifacts related to the figure of Hetpet. Unearthing some of them took place as early as the mid-19th century and early 20th century. Near the excavated area, construction of a new facility that will serve as a museum has been commissioned too. 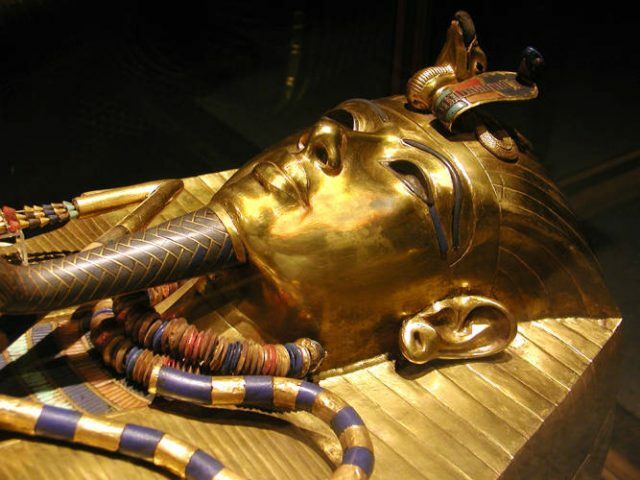 While the new edifice is expected to feature Egypt’s numerous authentic artifacts, including belongings of the world-famous King Tutankhamun, the entire facility should be completed by 2022, the Telegraph reports. 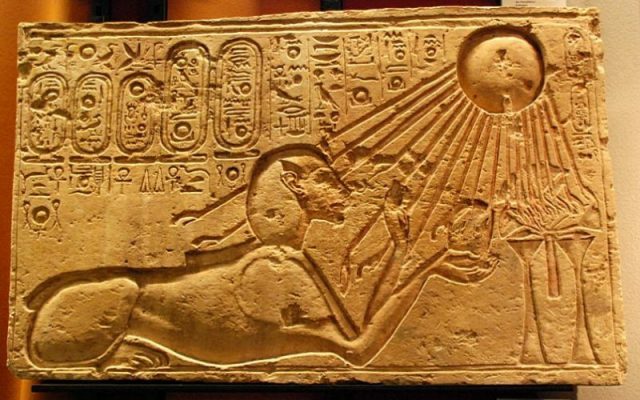 The recent period has been marked by numerous significant discoveries for Egypt, spanning different periods and dynasties. In September 2017, Egyptian officials announced the discovery of a 3,500-year-old-tomb close to Luxor, one that belonged to a goldsmith and his spouse. As tourism in Egypt has stagnated in the last couple of years due to safety concerns, Egyptian authorities are hopeful that with all the latest discoveries, including the tomb of the priestess, people will once more wish to visit the country. According to legend, a donkey dragging a cart filled with stones in Alexandria, Egypt, accidentally fell into a pit in the ground. If true, the donkey may have earned the honor of discovering one of the most fantastic sites in history. 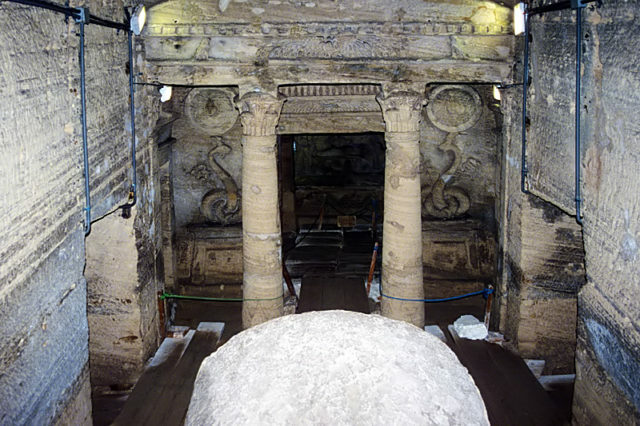 Namely, we are talking about the Kom El Shoqafa here, ancient catacombs unlike any other in the world of antiquity. Whether the part with the donkey is correct or not doesn’t really matter. The important part of the story is what was lurking inside the hole. As the historic records go, it was a man known as Monsieur Es-Sayed Aly Gibarah who informed the local museum about the site in 1900. 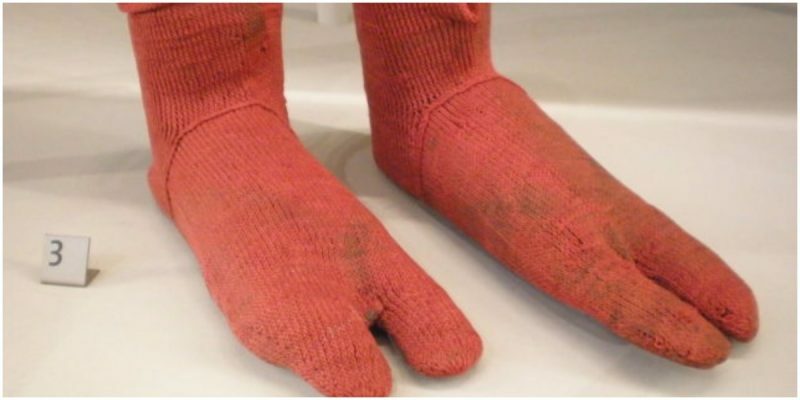 He told the museum authorities that he had come upon an underground tomb while digging and collecting stones in the area. At first, the curator of the museum was dubious about the report, but his doubts soon turned out to be unfounded. The shaft was indeed a discovery of a lifetime. 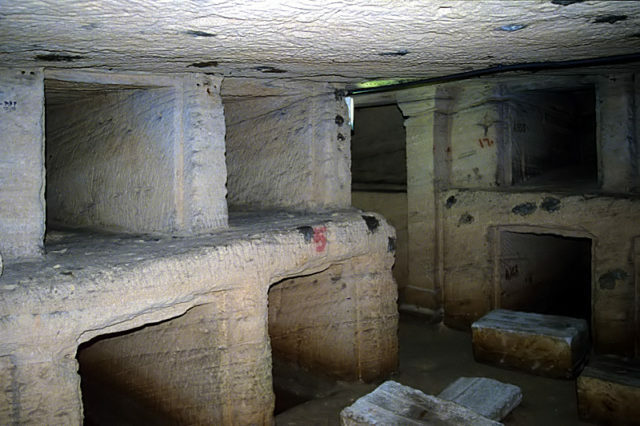 According to archaeologists, the catacombs of Kom el Shoqafa resemble the largest burial site dating from the Greco-Roman period. Discovered in Alexandria, a particularly interesting city of antiquity, it was no surprise that what was hidden in the underground burial tunnels for centuries was a blend of different ancient arts and cultures. As a city, Alexandria had picked its name after probably the most famous warrior history has ever witnessed, Alexander the Great. Founded in 331 BC, Alexandria became a prominent center of power, culture, and knowledge. It was here that for the very first time, a line of Greek rulers brought together the ancient Greek and Egyptian cultures. At least until 31 BC when the Romans took power, making Egypt one of its numerous provinces, and further influencing Alexandria with their own culture. 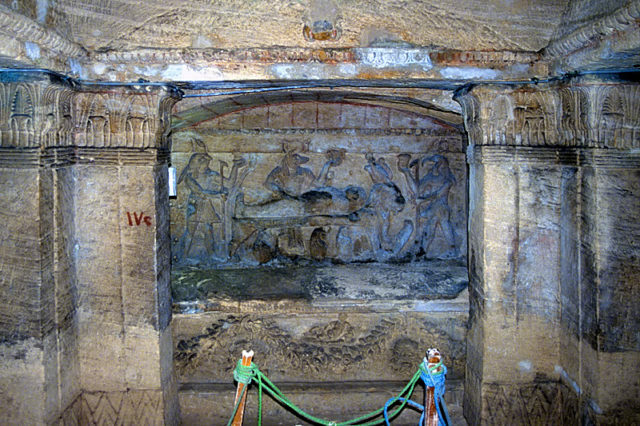 The Kom El Shoqafa catacombs served their purpose around the 2nd century AD. There are not many surviving sites that can depict the mixture of the Egyptian, Greek, and Roman ancient cultures, but these catacombs illustrate exactly that and for this reason, are deemed to be the most striking remnant of ancient Alexandria. The name Kom el Shoqafa itself is derived from the ancient Greek, translating to “Mound of Shards” as the area used to contain piles of shattered pottery, normally used for drinking wine or eating food, brought here and left by those who paid visits to the tombs. 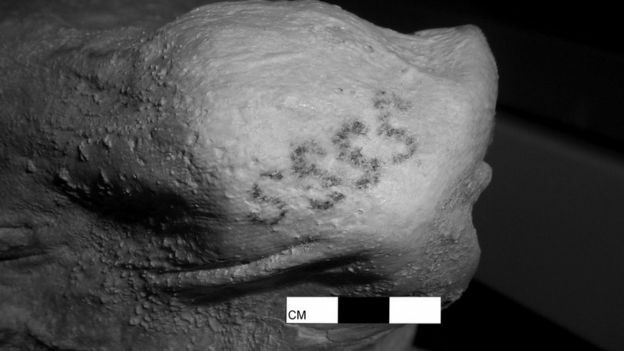 As further archeological evidence suggests, it is likely that the site initially served as the tomb for one family only, but was later extended into a bigger burial site, the reasons unknown. 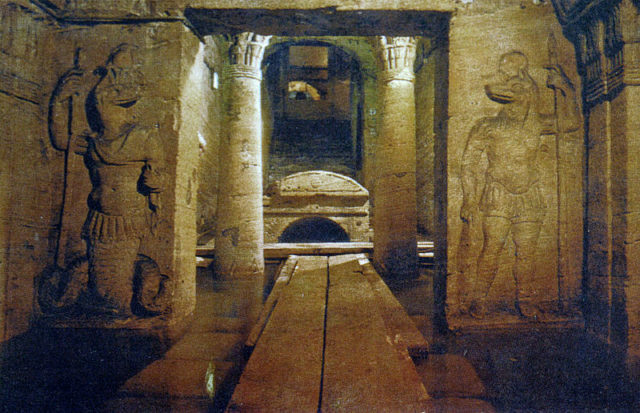 Of course, the Kom El Shoqafa are not the only catacombs that were built in Alexandria. Plenty more burial sites were part of the Necropolis, the so-called City of the Dead, that was probably located in the western part of the city as traditions in Ancient Egypt suggest. 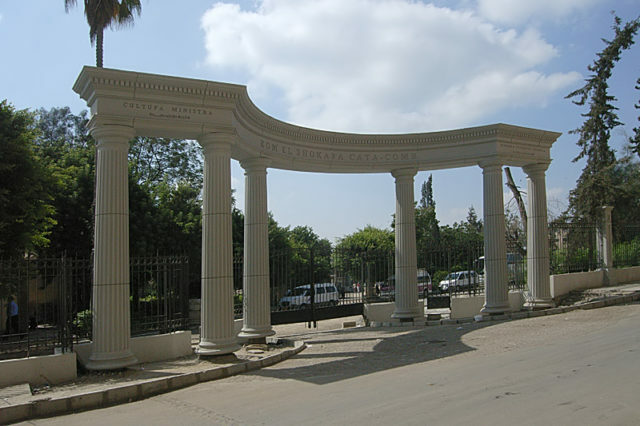 While the Necropolis diminished over time, Kom El Shoqafa endured. There was probably a huge funerary chapel occupying the surface above Kom El Shoqafa. There is only an 18-foot-wide and round shaft descending underground that is left of this upper funerary structure. The shaft may have also enabled the process of lowering the bodies of the departed, perhaps by making use of a rope and pulley system. Windows placed in the shaft enable light to fall onto a spiral staircase that moves down the site. 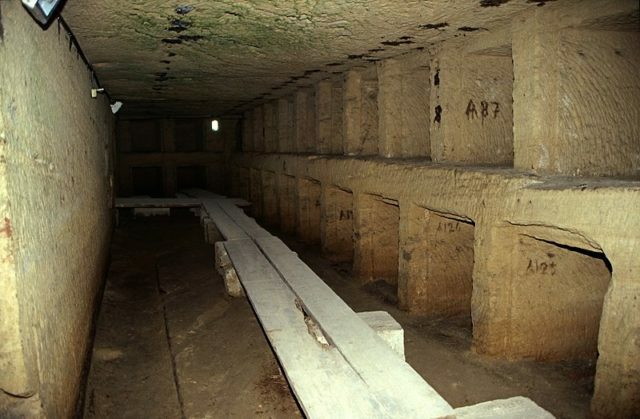 There is nothing much at the uppermost part of the burial site, but it is still the passage to the heart of the structure, the middle section of the catacombs. The middle level very much resembles a Greek temple structure and here can be seen some of the most prominent features of the site. Where the steps that lead to this part of the catacomb end, and in between two columns, open the “pronaos” of the temple. 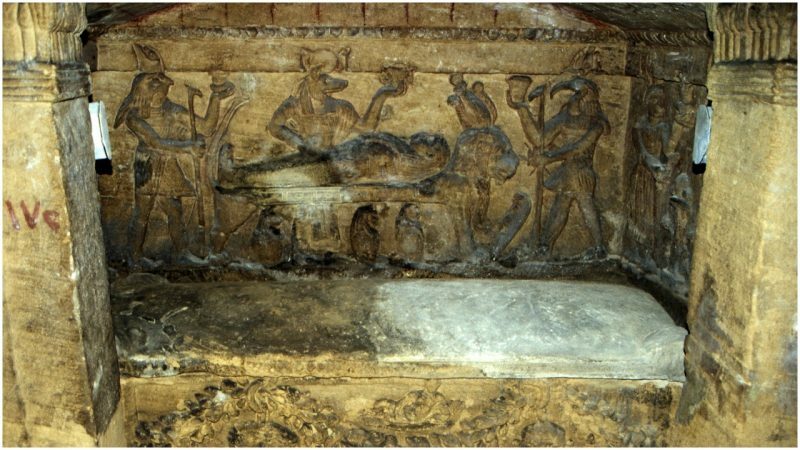 In the chamber located behind the “pronaos,” there is the first fascinating work of art: intricate statues of a male and female, maybe the depictions of the original tenants of the tomb. 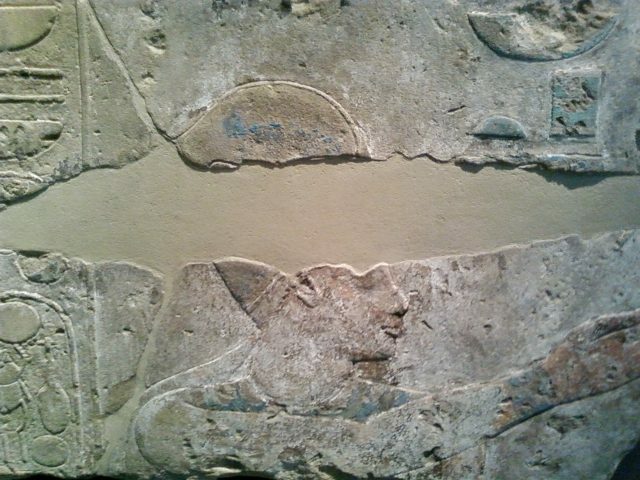 While their bodily depictions are carved in a typical Egyptian manner, the head of the man bears a Greek style. In a similar way, the head of the woman is done in a Roman-like style. Another intricate relief in the middle section is the one with the two serpents. Supposedly, they illustrate the Greek “Agathodaimon,” or “the good spirit.” However, it is even more interesting how the serpents are also adorned with elements that belong to the Roman and Egyptian cultures. Just above the head of the serpents, there is one more astounding depiction, that of Medusa. A notorious creature of the Greek mythology, she guards the burial site against intruders who might be trespassing. In the beginning, the middle section was solely a u-shaped corridor, but as more deceased were buried here, the section eventually transformed into a labyrinth composed of more rooms and more halls. The level beneath the middle section adds to this time capsule of the lost ancient world, but unfortunately, this area is flooded and visitors cannot really see what’s hiding there. Nevertheless, Kom el Shoqafa is one of the best-preserved ruins of the whole of Egypt and its rich mix of ancient cultures is what makes it so special. The site, though built much earlier, has further been featured as one of the Seven Wonders of the Middle Ages. Other sites typically featured on this same list are also the Colosseum, Hagia Sophia, the Great Wall of China, the Porcelain Tower of Nanjing, the Leaning Tower of Pisa, and believe it or not, Stonehenge too. Daniel Antoine, one of the lead authors of the research paper and the British Museum’s Curator of Physical Anthropology, said that the discovery had “transformed” our understanding of how people lived in this era. 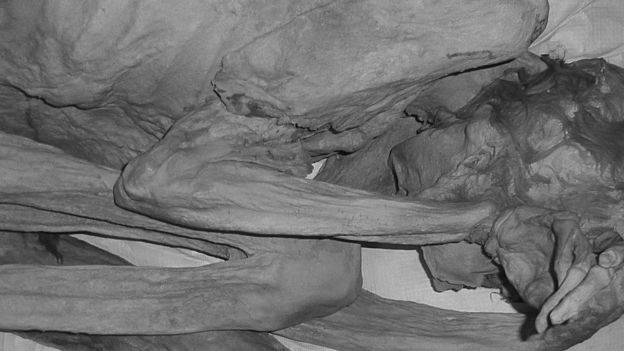 “Only now are we gaining new insights into the lives of these remarkably preserved individuals. 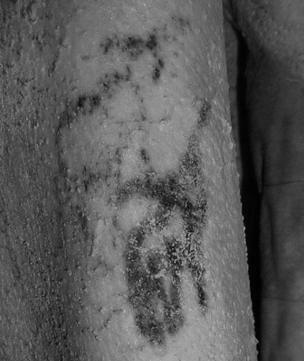 Incredibly, at over 5,000 years of age, they push back the evidence for tattooing in Africa by a millennium,” he told BBC News.